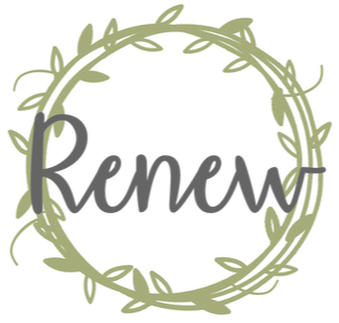 ​The Renew Conference is the annual women's conference of Parish Church. Our speaker this year is Lisa Hellier. Lisa has worked in women's ministry for 20 years in many capacities. Her goal is to serve women through teaching and training so they might cultivate a love for God's church, God's Word, and God's people. 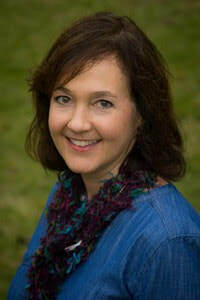 At the Renew Conference, Lisa will lead us in exploring God's gifts of order, creativity, and rest from the beginning. We will see how God has provided us, his people, with renewal and rest in Christ! St. Augustine wrote, "You have made us for yourself, O Lord, and our hearts are restless until they find their rest in you."